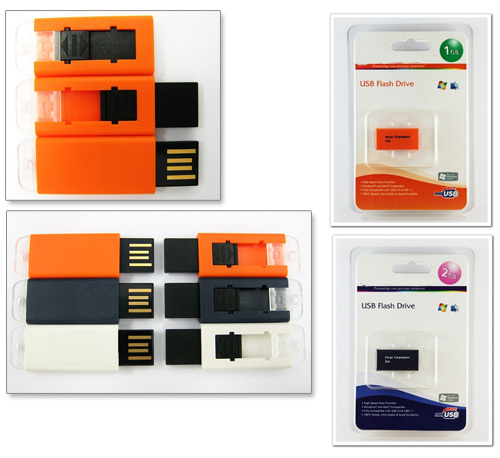 The USB TC Series is specially designed for anyone wanting a water, dust, and shock resistant USB 2.0 flash drive, which is extremely compact and offers excellent storage capacity. Super compact and up to 32 GB storage capacity, the USB TC Seriese is perfect for students, professionals and anyone else that needs a convenient USB flash drive to take documents, photos, presentations, videos and music anywhere they go. With great storage capacity up to 32 GB, the USB TC Series meets the increasing storage needs so common with today's digital lifestyle. Easy to use, the USB TC Series is Plug & Play compatible and can be used on any system with an available USB port.